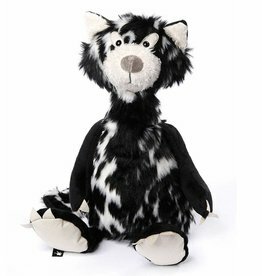 Let's cuddle Farrell, our new Jellycat fly guy! 22 cm / suitable from birth. 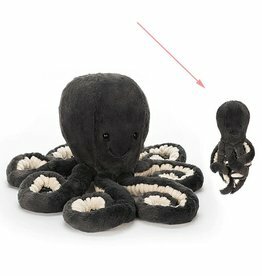 Inky Octopus baby from Jellycat soft toys! This SigikideBeast Raven is a very special cuddle friend !! A very cool croco from Sigikid Beasts!